Found one file extension association related to TI-Nspire Document Player and 1 file format developed specifically for use with TI-Nspire Document Player. TI-Nspire Document Player lets you open, view, save, print and share TI-Nspire documents, including PublishView files. It’s free and no download is necessary. 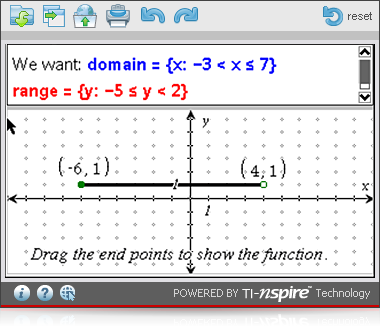 If you need more information please contact the developers of TI-Nspire Document Player (Texas Instruments Inc.), or check out their product website.